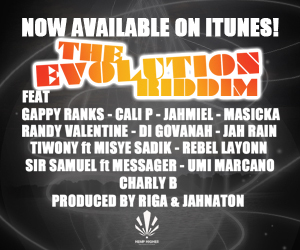 This is for sure gonna be one of the maddest Reggae-Dancehall events in Switzerland in 2012. 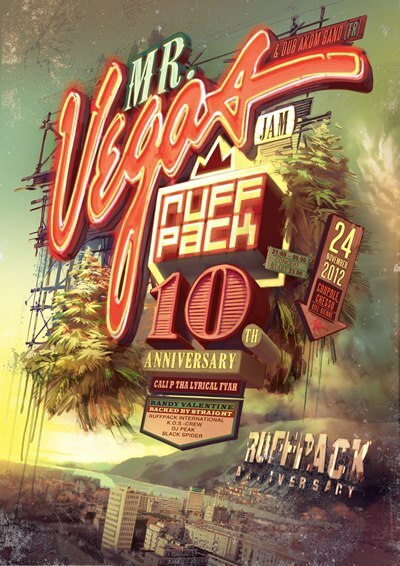 Swiss Sound Veterans Ruffpack (1-2-3-Badda Dan clash promoters) are celebrating their 10 years in the business in style! The lineup is crazy: Mr Vegas will be performing LIVE alongside Dub Akom band and of course the whole Hemp Higher family will be there to support the event: Switzerland’s own Cali P the lyrical faya will be blessing up the place all the way from Jamaica, Randy Valentine will be flying in from london, backed by Straight sound. 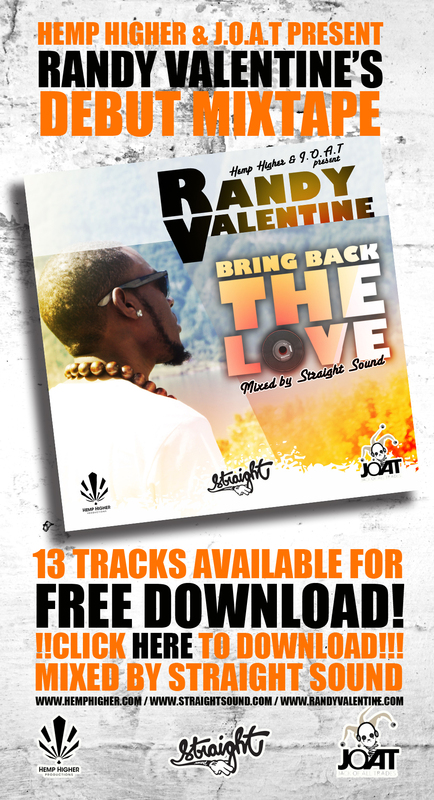 This one is definitely not to be missed… Check out the poster design alone is mad!